Dr. Susan Love Research Foundation is hosting their 9th annual Walk with Love in support of research focused on the cause and prevention of breast cancer. Dr. Susan Love Research Foundation’s annual 5K run/walk, Walk with Love, benefits groundbreaking and collaborative research focused on the cause and prevention of breast cancer. 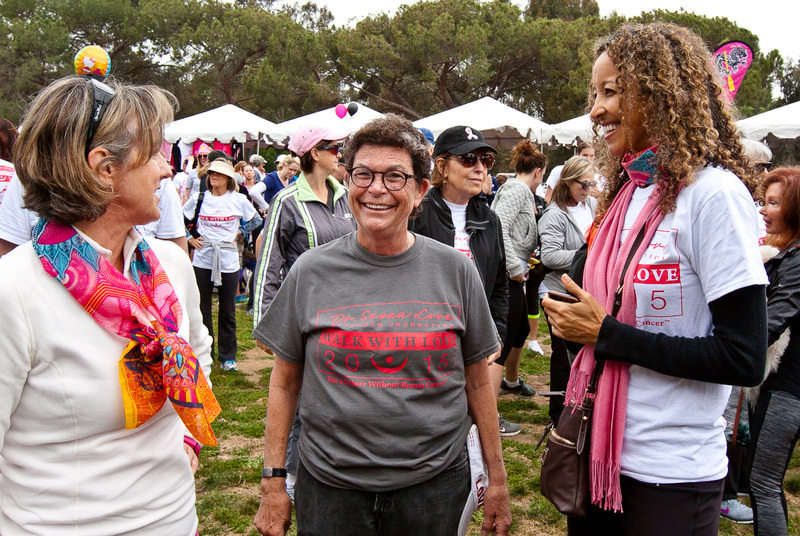 Join Dr. Susan Love Research Foundation for the ninth annual Walk with Love on Sunday, May 1st in beautiful Pacific Palisades, California! Dr. Susan Love Research Foundation’s annual 5K run/walk, Walk with Love, benefits groundbreaking and collaborative research focused on the cause and prevention of breast cancer. This year’s course, which is now USATF certified, is expected to host over 1,000 walkers and runners! 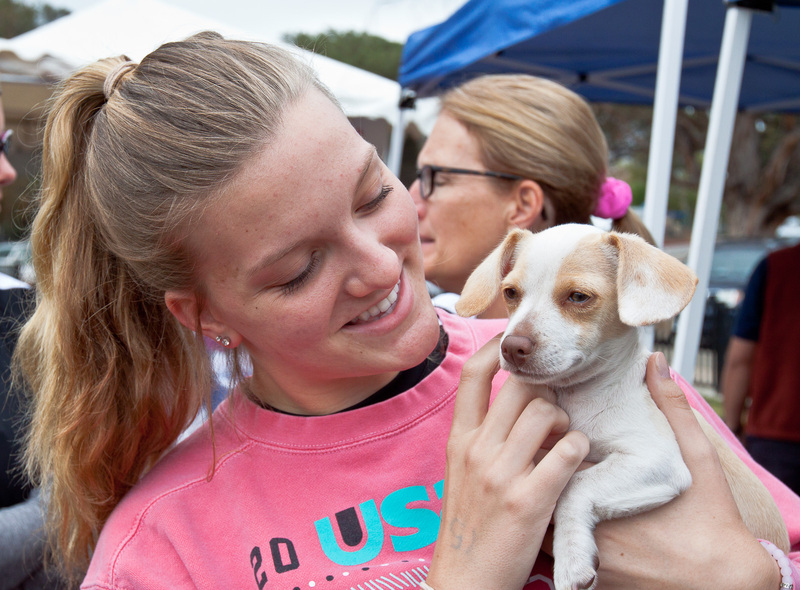 All family members are welcome, including your four-legged ones, the event being one of the few dog-friendly run/walks in LA featuring a pet corner and doggy gift bags! 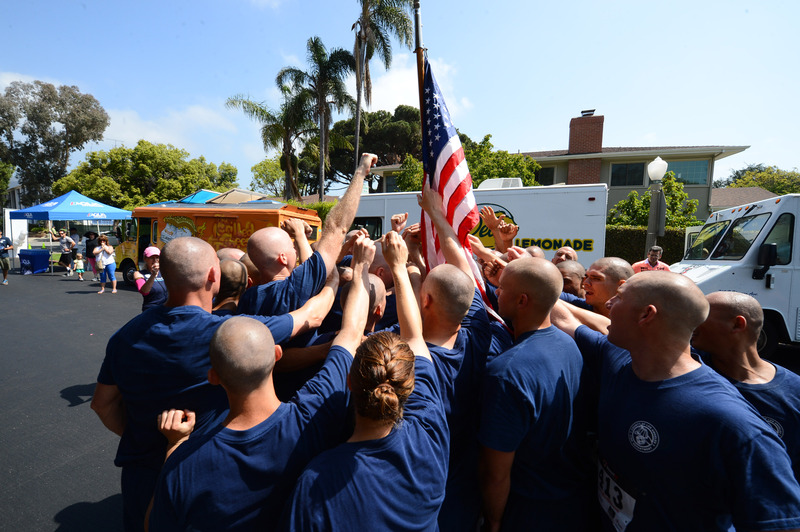 While the flagship Walk with Love 5K takes place in Southern California, we invite our supporters across the country to participate in their own communities. Run, walk, bike, swim, or choose any form of activity and virtually join the movement on May 1st or choose a date that works best! Each dollar raised through Walk with Love means one more dollar towards powering innovative programs like the Army of Women® and the Health of Women (HOW) Study™. These programs educate and engage the public to participate in research studies that are bringing us closer to a future without breast cancer. Proceeds also benefit the Foundation’s innovative research and programs such as the Mapping of the Breast Ducts, the microbiome of the breast study, and ImPatient Science™ – a newly launched digital education initiative using a series of instructional videos and online resources to educate and empower patients. 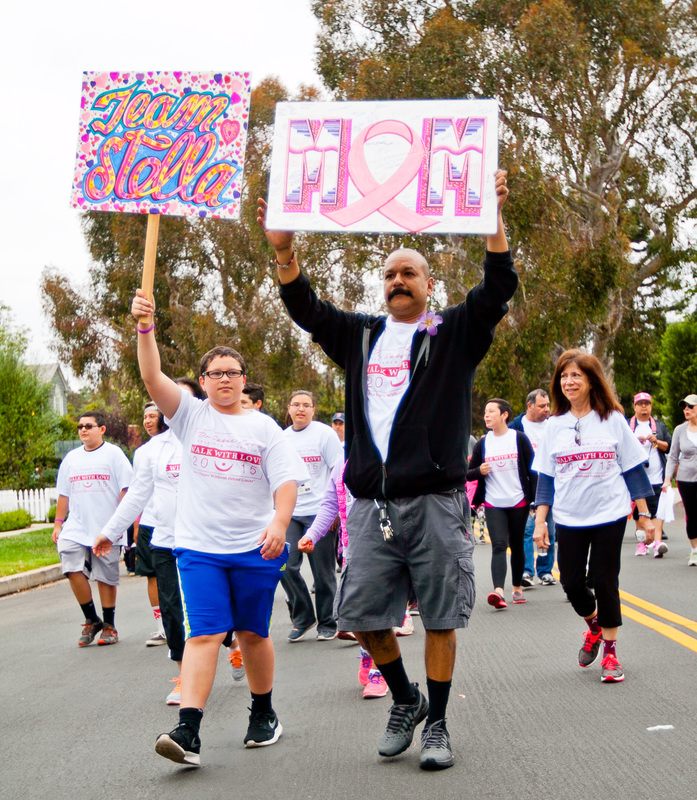 Register now at http://drsusanloveresearch.org/walk-love, so that we can walk together towards a future without breast cancer! For media inquiries, please contact Kyrstin Riley at Melrose PR - kyrstin(at)melrosepr(dot)com or call 310-260-7901. Dr. Susan Love Research Foundation is dedicated to achieving a future without breast cancer by engaging the public and scientific communities in groundbreaking research on cause and prevention of the disease. The Foundation’s goal is to find the cause of breast cancer and prevent it now – before it starts. The Foundation translates complex data regarding the science of breast cancer into easy to understand information into order to inform, engage, and empower patients, caregivers, and the public at large. Through its online and interactive educational resources and materials, the Foundation heightens understanding of the latest advances in breast cancer cause, detection, prevention, and treatment and fosters participation in urgently needed research. As a highly regarded science-based organization, the Foundation conducts and collaborates on state of the art research within the scientific community, setting the stage for future medical breakthroughs – and the eradication of the disease.